Are you staying with us but don't fancy cooking your evening meal? Take a look at the below for some inspiration on places to go for some fantastic locally produced meals! 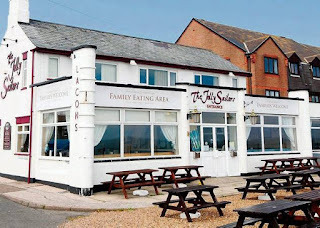 A landmark pub with amazing views of the beautiful Pakefield Beach. 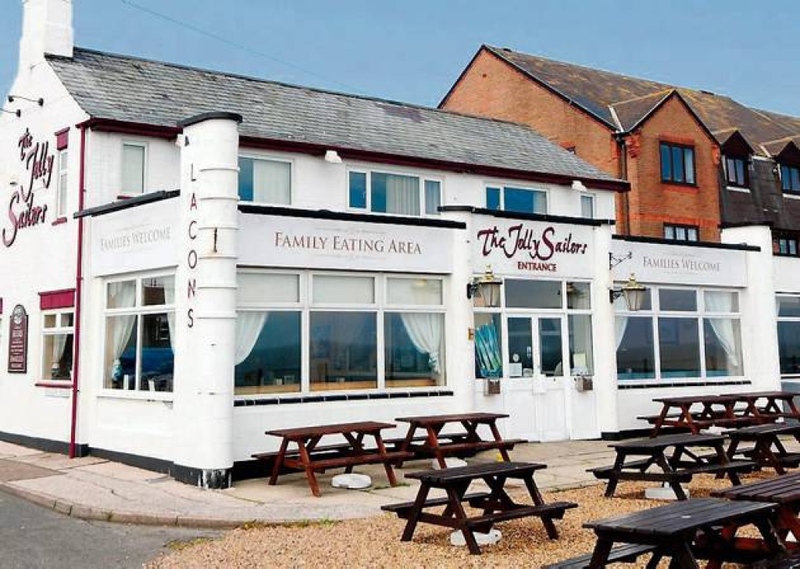 The chef's at the Jolly Sailors have created a menu full of classic food, family favourites and some contemporary dishes. They are also working closely with local suppliers to obtain fresh local produce to create the fantastic meals that are on offer. The Jolly Sailors loves live music, and showcase the best in local up and coming talent. A delightful restaurant positioned on Kessingland's heritage coastline, with glorious views of one of Suffolk's award wining rural beaches. 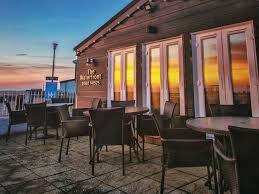 The Waterfront Restaurant serves an extensive menu of both continental and modern cuisine, freshly prepared using the finest locally produced products. Famously featured in Charle's Dickens' novel David Copperfield. The comfortable bars provide plenty of space for that leisurely drink or two in a cosey, friendly atmosphere. During the summer monthsz, the gardens provide an ideal setting for a drink or meal in a quiet, tranquil setting. 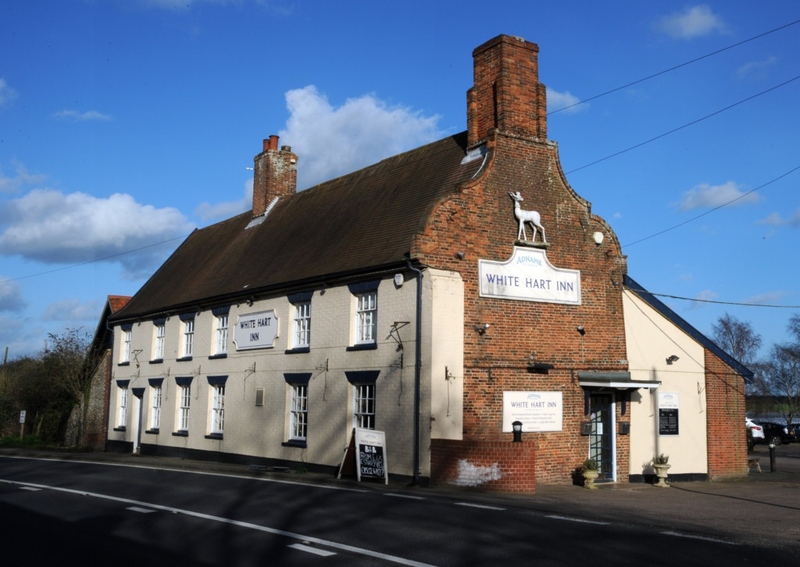 Dating back to the 16th Century, the White Heart offers stunning views across the Blythe Estuary. 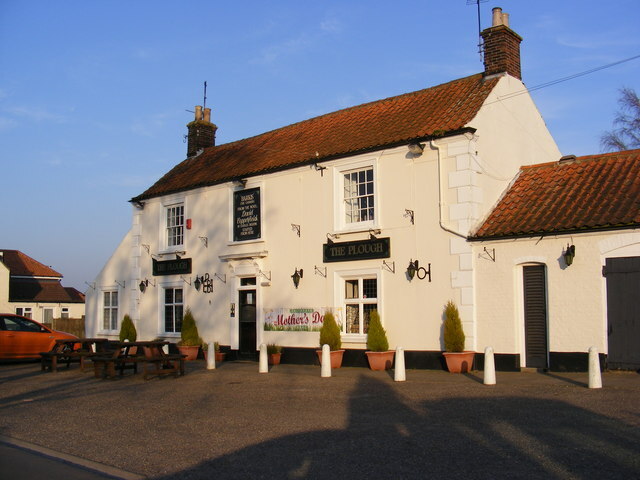 It is ideally placed to enjoy country walks or visiting the popular coastal towns of Suthwold and Walberswick. The team are passionate about good food and make the most out of Suffolk's delicius produce. During the summer months, you can relax and unwind in the extensive beer garden overlooking the estuary. Lowestoft's premiere Seafood and Steak restaurant in the picturesque Haven Marina in Oulton Broad. 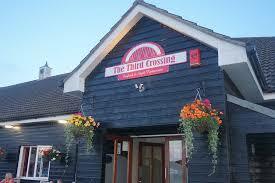 They offer a great dining experience in a relaxed and comfortable environment. All their food is sourced from local suppliers. These are just a few of the fantastic pubs and restaurants in and around Lowestoft where you can go for some fantastic locally produced food.